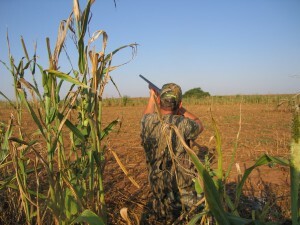 Dove Season Opened on Saturday, September 1, 2012! Start off your season with a bang at Lochte Feed! 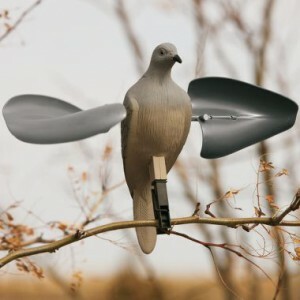 We have Mojo Dove Decoys, Remmington Heavy Dove Load (12 or 20 gage, 7 1/2 or 8 shot) Shotgun Shells, Chippewa Boots and more! This entry was posted on Thursday, August 30th, 2012 at 9:55 pm	and is filed under Events, News & Updates. You can follow any responses to this entry through the RSS 2.0 feed. Both comments and pings are currently closed.